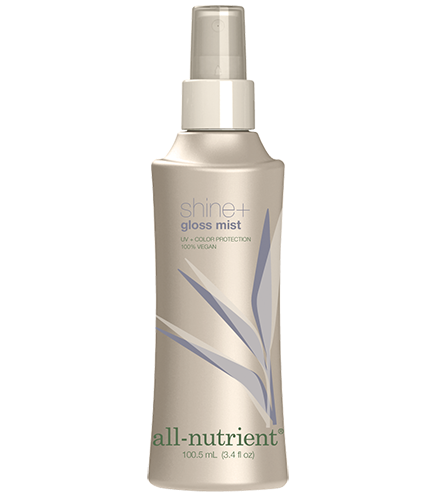 Shine+ Gloss Mist seals the hair with static and humidity control to provide smooth, brilliant shine. Avocado Oil infuses each strand with moisture-rich lipids to create a luminous gloss for the perfect finish. Spray onto dry hair to add ultimate brilliance and shine.